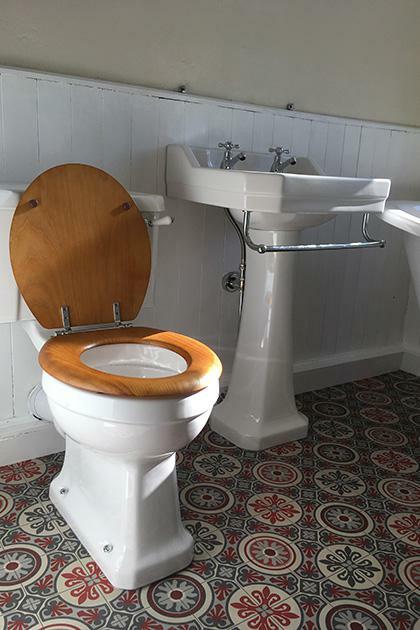 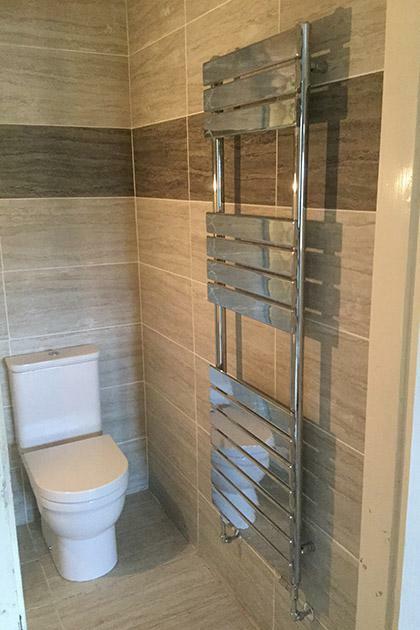 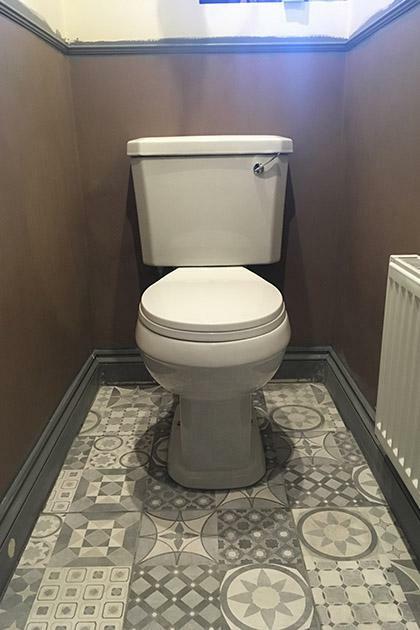 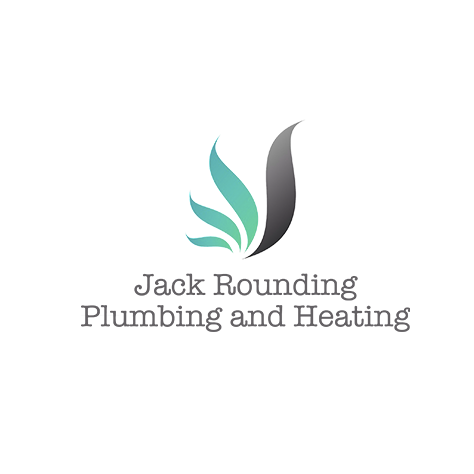 Welcome to Jack Rounding Plumbing and Heating, we offer boiler repairs, boiler installations, servicing & general plumbing. 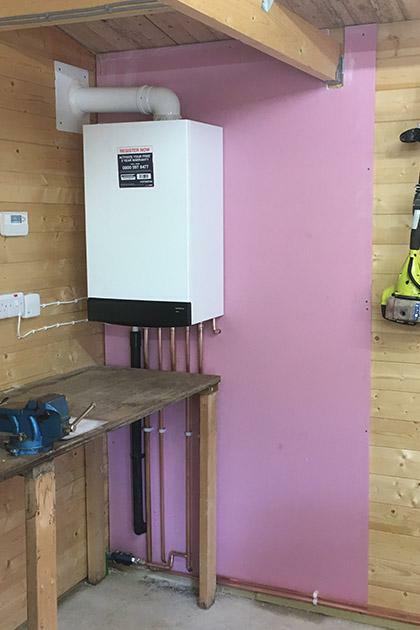 We also offer LPG. 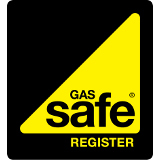 Based in Codnor, Ripley, we cover Derbyshire and Nottinghamshire. 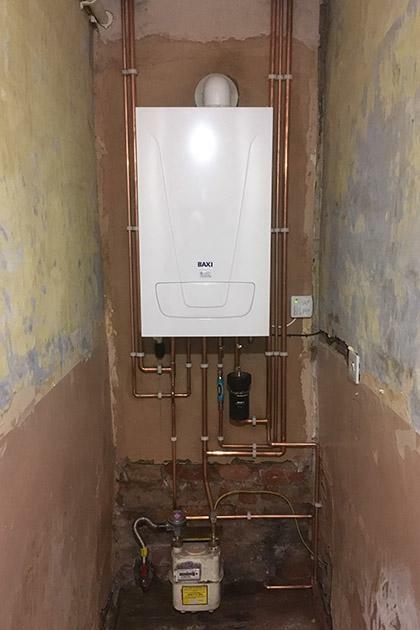 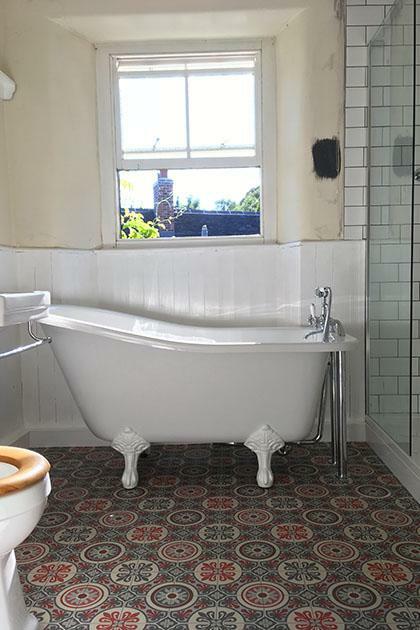 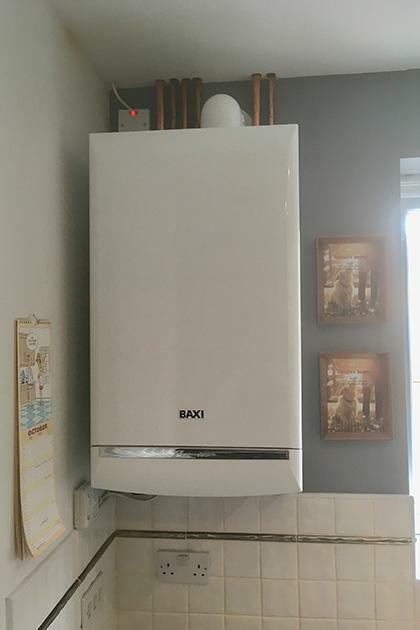 Our aim is to provide quality plumbing and heating services to Derbyshire and Nottinghamshire, For your peace of mind, we are fully qualified Gas Safe Registered engineers specialising in service repair and installation of gas appliances . 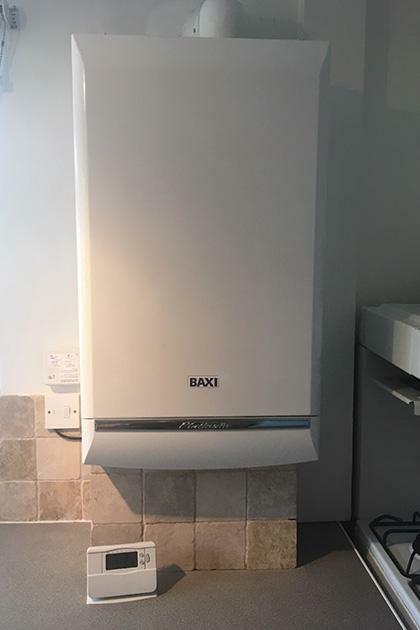 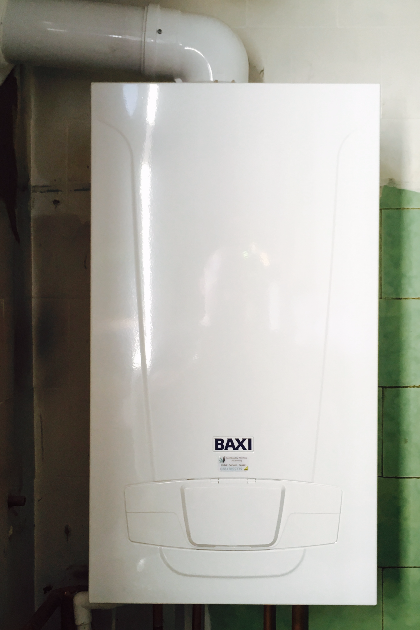 Offering boiler repairs, installation & servicing, general plumbing, LPG, as well as the servicing and repair of gas appliances. 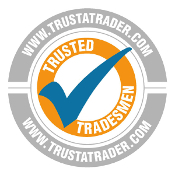 Check out our reviews on our website, our Checkatrade profile and our Trustatrader profile to see what our customers have to say.